We offer regular individual music and voice (singing) lessons. 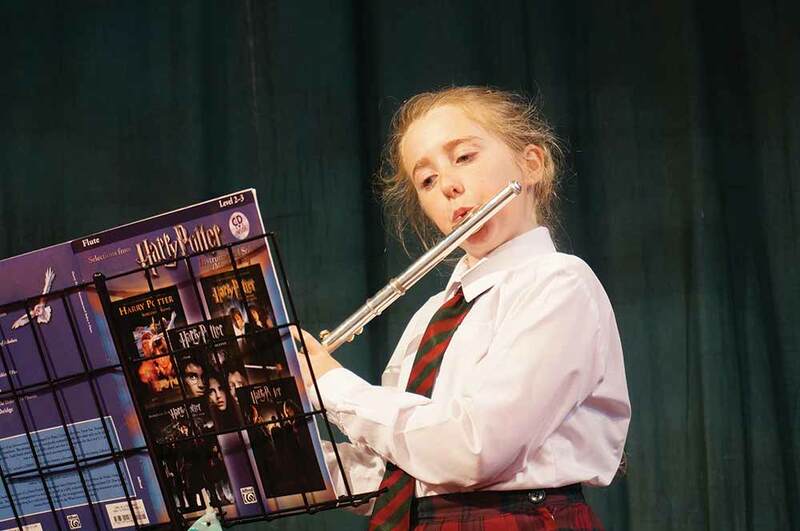 These are taught by qualified specialist music teachers. 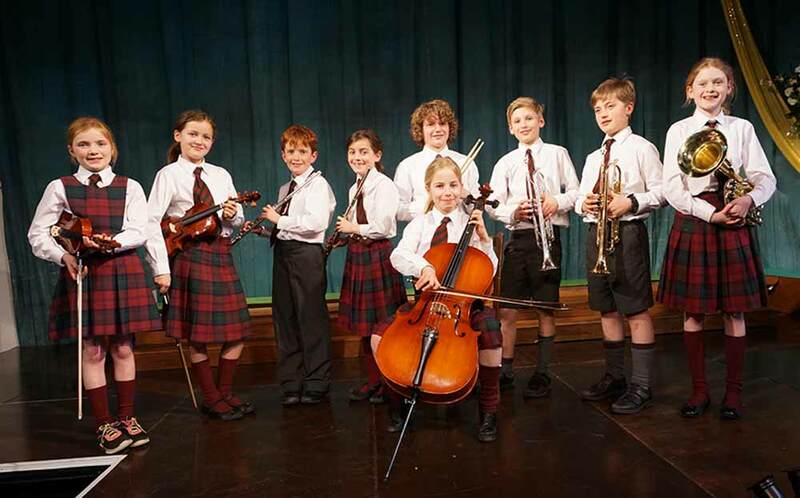 Children usually follow the syllabus of the Associated Board or the Guildhall School of Music and Drama. A commitment to regular practice is essential. These lessons are offered during the school day and last for half an hour. For the sake of a child’s academic progress it is not advisable for a child to be registered to take more than TWO individual lessons within school time in any one term. We recommend as strongly as we can that you do not consider piano lessons unless you have a piano at home for practice. However, a good keyboard with a weighted key action could be used to start with. (The Clavinovas we use at school are touch sensitive and closely resemble a standard acoustic piano). 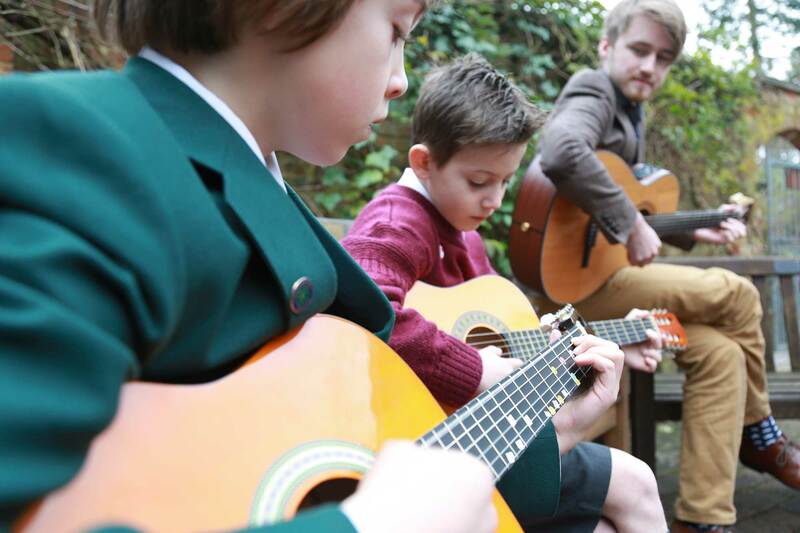 All lessons require a child to practise on a regular basis. If a child does not follow the practice/homework routine recommended, the lessons will lose their value. We all want the children to achieve success and individual lessons are a commitment for everyone concerned. The children need to be aware of this and should be encouraged to value the experience, be willing to practise and arrive well prepared for lessons. It is very beneficial for someone learning an instrument to become involved in concerts, either as a soloist or playing as part of a group. 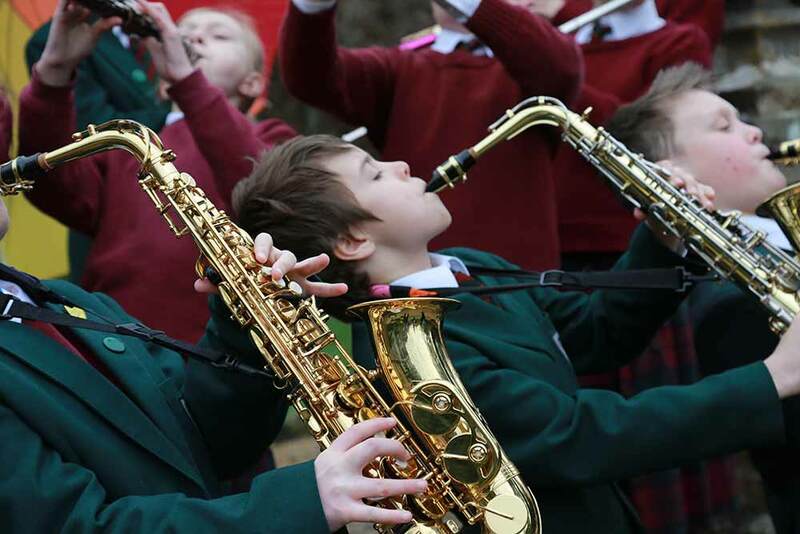 Please be aware that as a concert approaches, the weekly lesson might be given as a group lesson in order to rehearse the skills of playing or singing together. 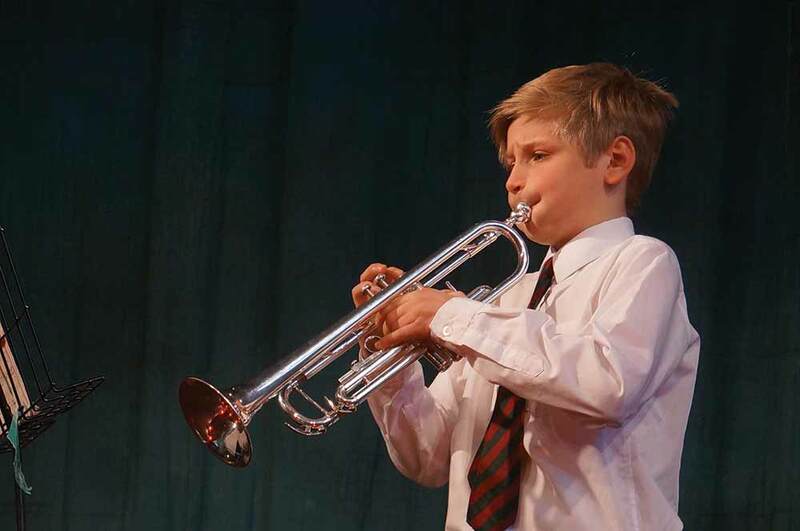 Parents should have suitable insurance for children’s instruments. 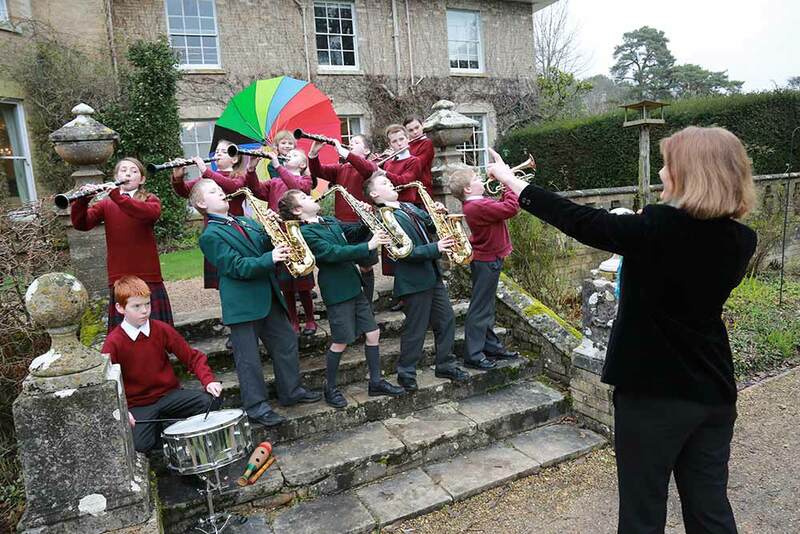 The school takes the best care possible to see that instruments are kept sensibly during the day, but cannot take responsibility against damage or theft. The charge for the academic year 2017-2018 will be £200 per term. 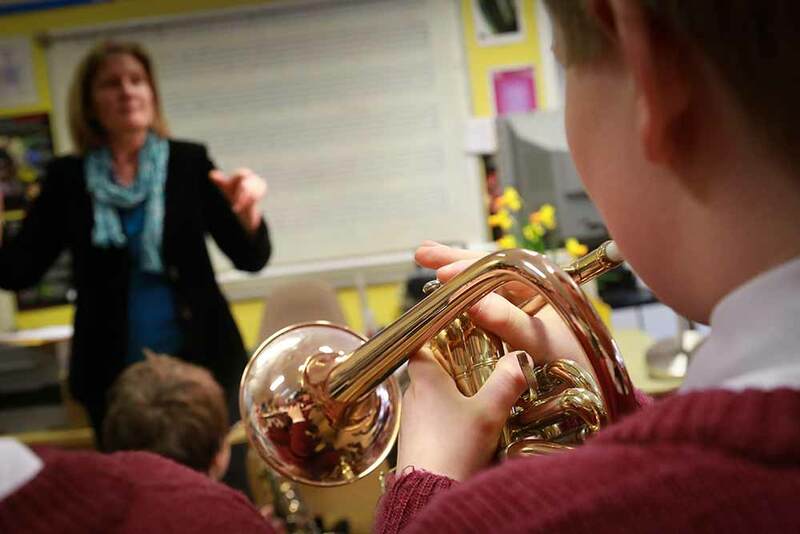 Visiting music teachers are expected to teach an average of 10 lessons a term. Lessons will be spread over the 3 terms so there may be more or less than 10 in any term. Occasionally younger pupils may have 15 minutes in which case the fee is £105 per term. 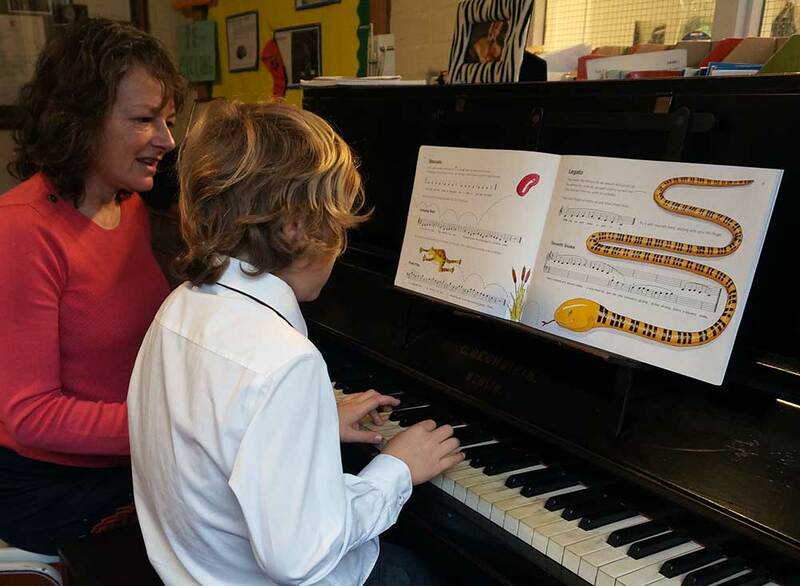 All of our visiting music teachers are happy to offer an initial block of 5 lessons, after which progress and aptitude can be discussed without any further obligation. The charge for these five trial lessons is 50% of the term fee. We will assume your child wishes to continue with lessons unless you inform us otherwise before the started lessons have finished. 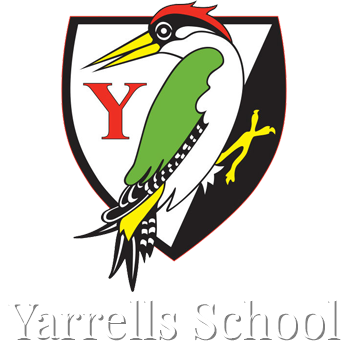 If you would like your child to take individual music or voice lessons during school time, please complete the Application Form at the end of this leaflet. Some lists are full, but if that is the case, your child can be placed on a waiting list. Lesson times are posted on the music notice board in the dining room. 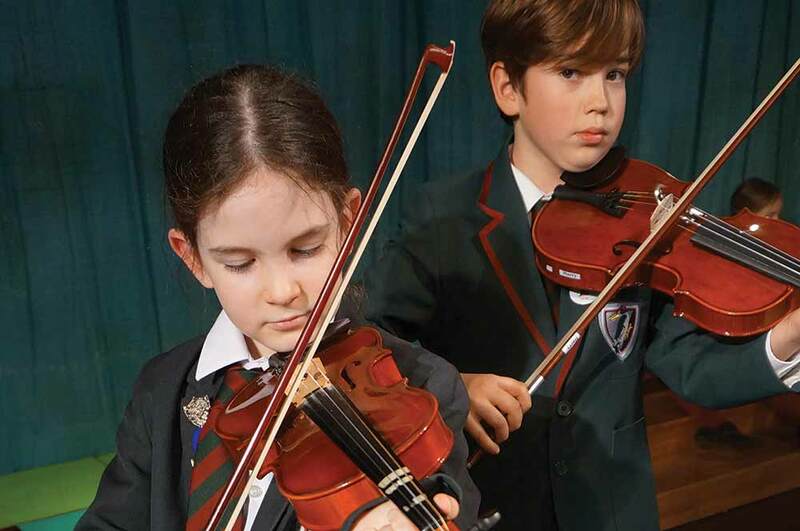 If there are problems/conflicts with a specific rota, the Director of Music, a member of the music staff or the pupil’s Form Teacher will make adjustments as needed.